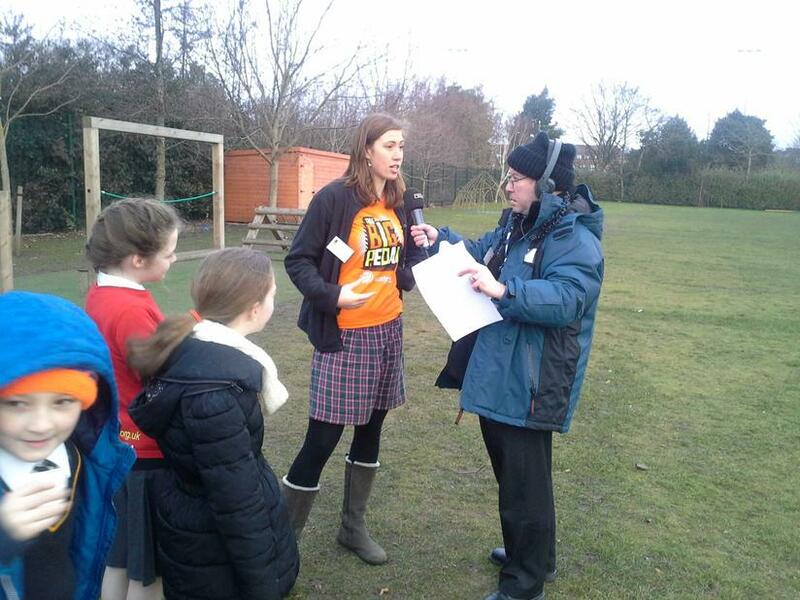 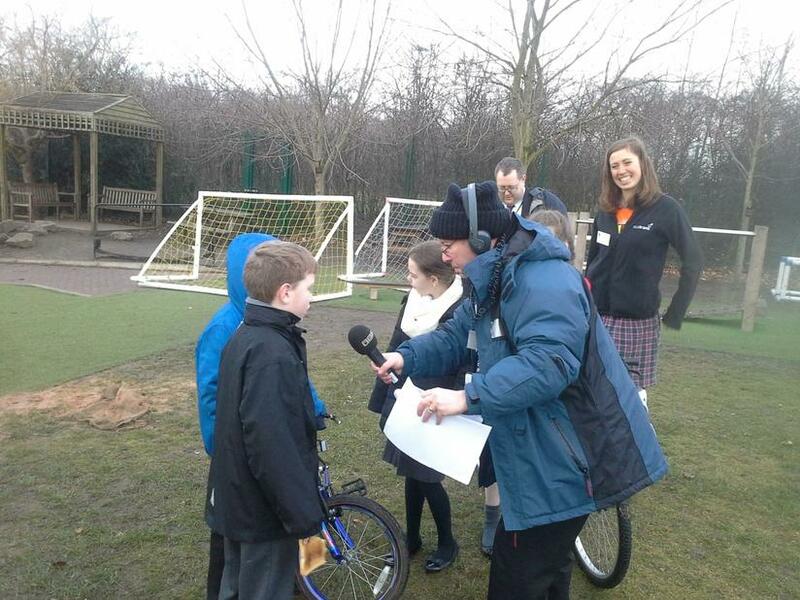 A huge well done to our children who were interviewed live on this mornings BBC Radio Merseyside. 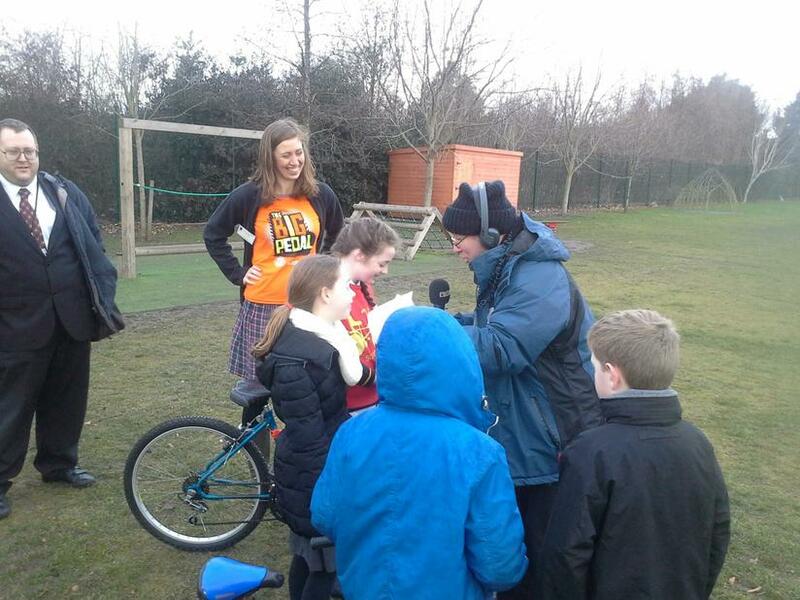 Jimmy McCracken visited the school as part of the Bike It Breakfast this morning to find out all about the schools initiative to increase the number of children pedalling to school. 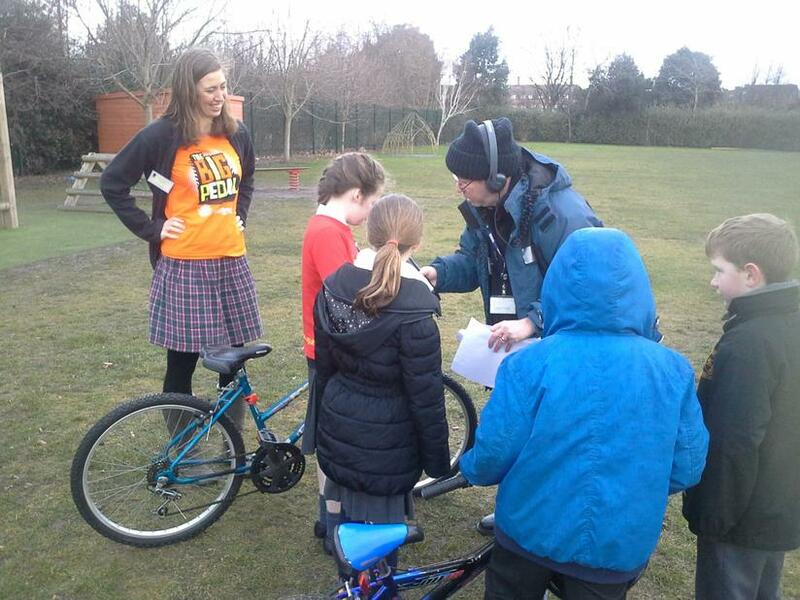 Talking to Alice the schools Sustrans Bike It Officer, Ms Igglesden the schools Bike It Champion and a number of children who cycled to school, listeners heard how cycling is not only a great form of exercise, but also helps children arrive at school alert and ready to learn. 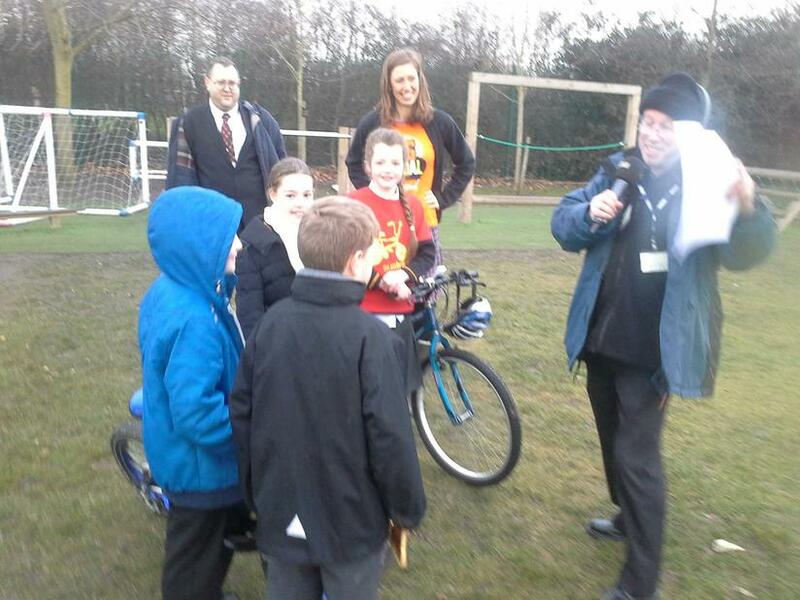 The children then told listeners why they love to ride to school and how they enjoyed the Bike It Breakfast this morning. 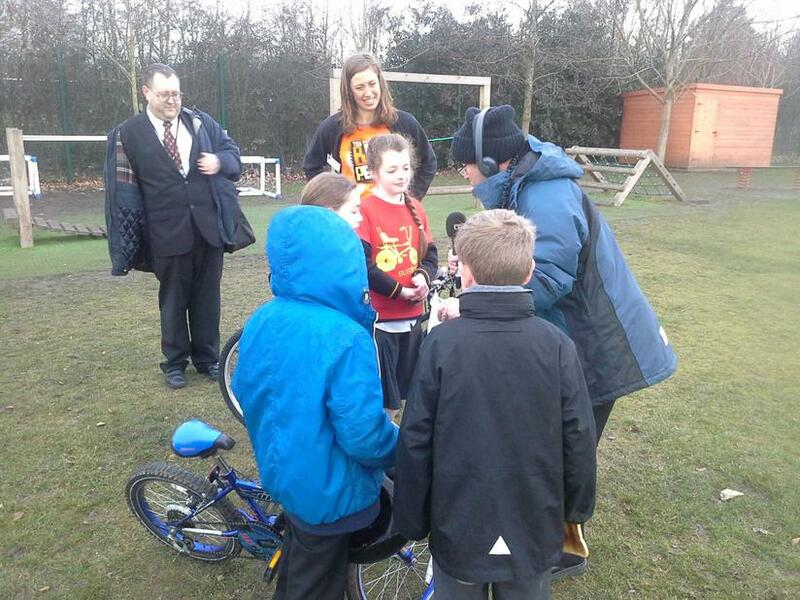 Listen here BBC Radio Merseyside from 1 hour 25.